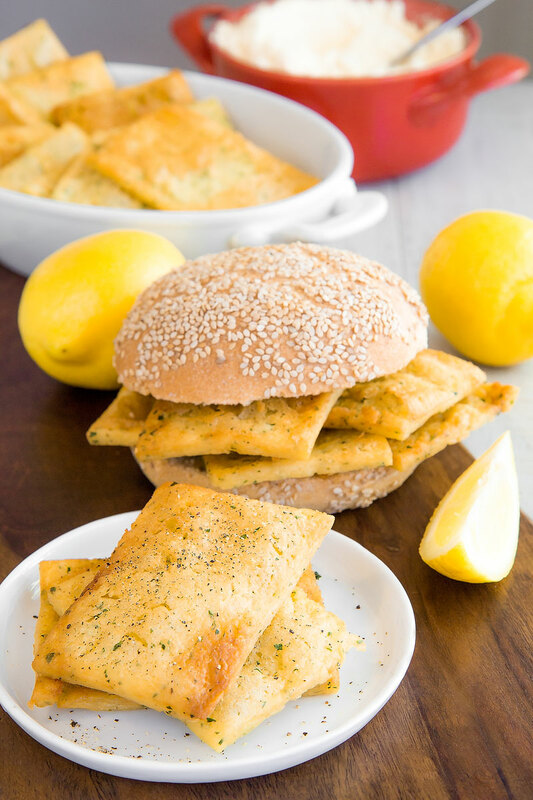 PANELLE – Sicilian chickpea fritters recipe & history – all you need to know! Panelle is one of the most Iconic Sicilian street food recipes! These chickpeas flour fritters are simple to make, rich in history and taste. Panelle are traditionally fried then served into a Sesame roll, a typical scene in the Markets of the city of Palermo! Born as a food for poor people, Pannelle have been conquered the palate of all the social classes: from the poorest to the noblest! Here the traditional recipe and the origin of Panelle! 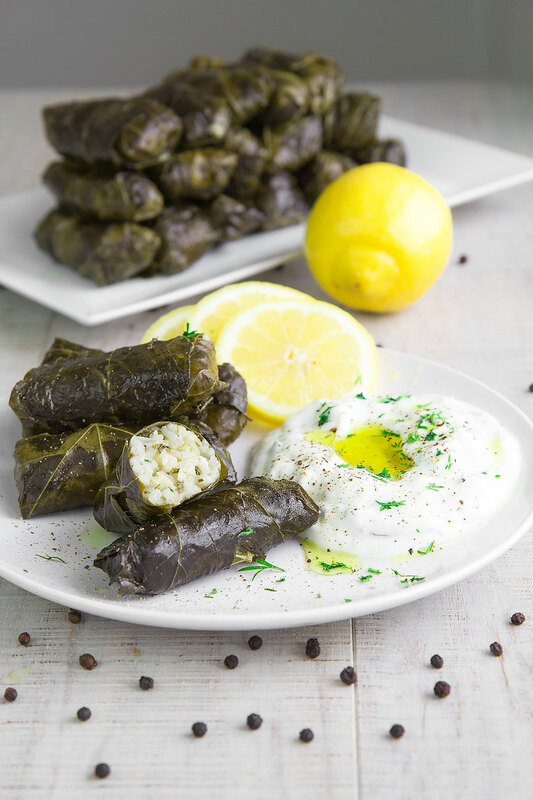 GREEK DOLMADES RECIPE: stuffed grape leaves – all you need to know! Probably, the Greek dolmades are the most worldwide famous stuffed grape leaves rolls! These delicious roulades filled with a traditionally vegan mix of rice, onions, and herbs, are popular, with some variations, not only in Greece, but also in several other regions of the Middle Eastern, Turkic, and Balkans areas. I love to serve Dolmades as an appetizer, or into a selection of small plates for my parties. Here the recipe and the history of Dolmades! MUHAMMARA RECIPE: Levantine bell pepper dip – all you need to know! 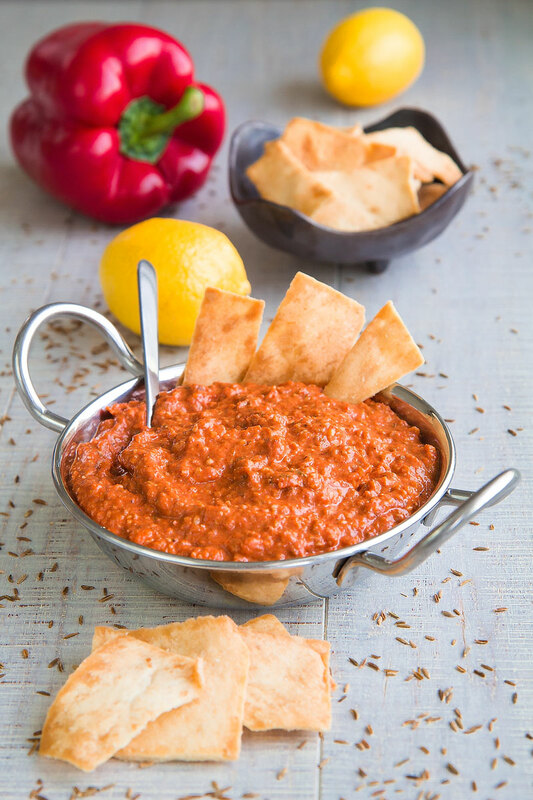 Muhammara is a classic Levantine dip, made with walnuts, bell peppers, and spices. This recipe originating of the Syrian city of Aleppo, is incredibly popular in the Middle East, healthy and traditionally vegan. I love it paired with grilled meats, or just spread on toasted bread slices! Zucchine alla Scapece derives from one of the most ancient food preservation techniques: the Escabeche. This delicious side dish is a classic of the Neapolitan cuisine. 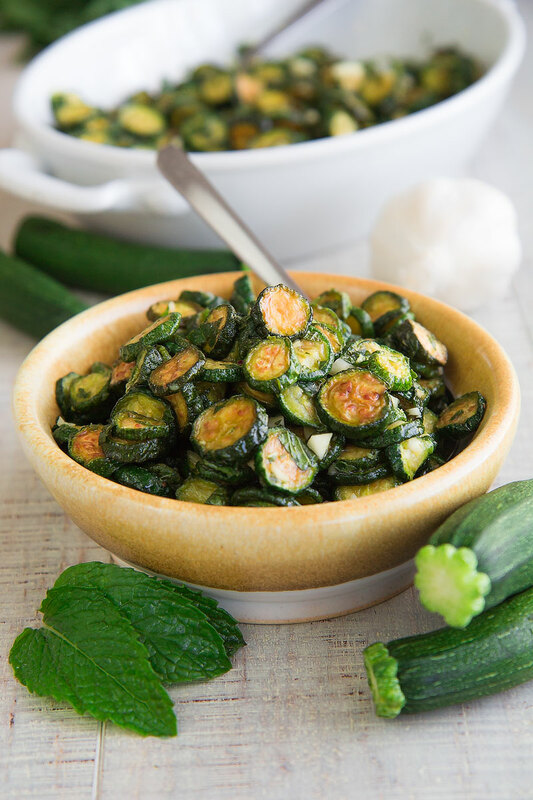 The zucchini are previously fried, then marinated into a mixture of garlic, vinegar, and fresh mint. Here the recipe and the history! 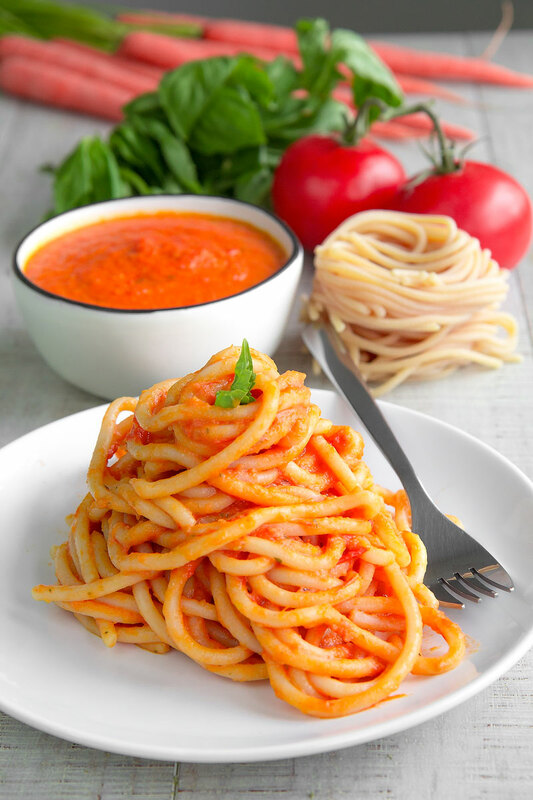 POMAROLA – Tuscan tomatoes sauce for pasta: my family recipe! Pomarola is the recipe of my childhood. An everyday sauce tossed with pasta that had been waiting for me back from school. Simple and delicious, with Tuscany roots like my mom’s family. Sauteed vegetables, blended with fresh tomatoes and basil leaves: easy, quick, and tasty! Pasta Fazool (called in Naples Pasta e Fasul) is a pillar of the Neapolitan cuisine. This recipe, created to feed the poorest part of the population, is incredibly rich in flavors and history: Its origin is ancient and comes from the Roman Empire, then modified during the centuries with new ingredients imported from Asia and Americas . In Naples, every family has its own recipe, with some changes, and the differences can cause some disputes.! Here the history of Neapolitan Pasta e Fasul, and two different versions: one with Cannellini Beans and fresh tomatoes, another one with brown beans and tomato puree. 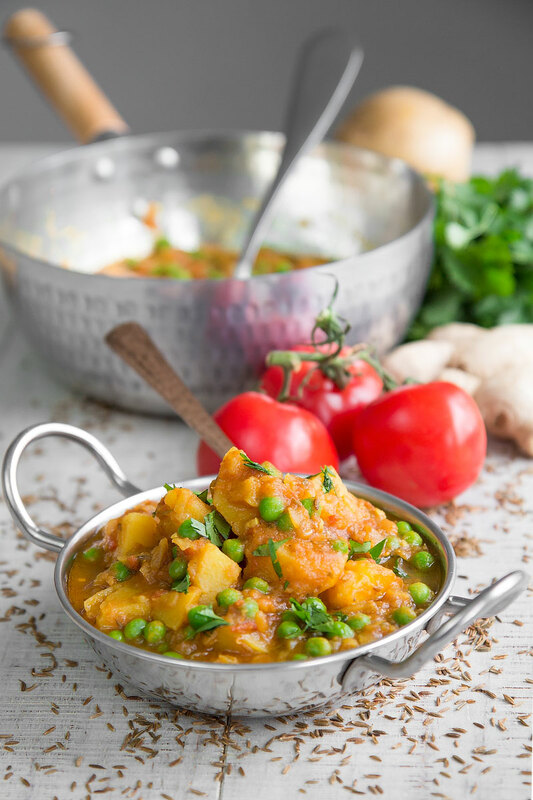 ALOO MATAR RECIPE: potatoes and peas Punjabi curry – all you need to know! Aloo Matar (also called Aloo Mutter) is a tasty Punjabi curry made with peas, potatoes, tomato sauce and plenty of spices! 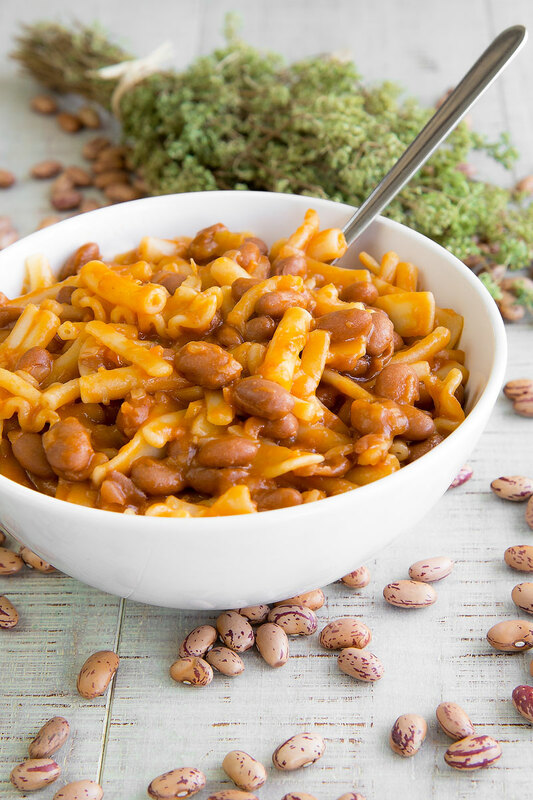 I love particularly this healthy and traditionally vegan dish, and usually, I like to serve it as an appetizer paired with boiled rice and naan bread, or as a side dish along with spicy meats: delicious! Carciofi alla Romana is a classic of the Roman cuisine. This recipe, traditionally served as an appetizer or a side dish, is extremely tasty, healthy, and simple at the same time. 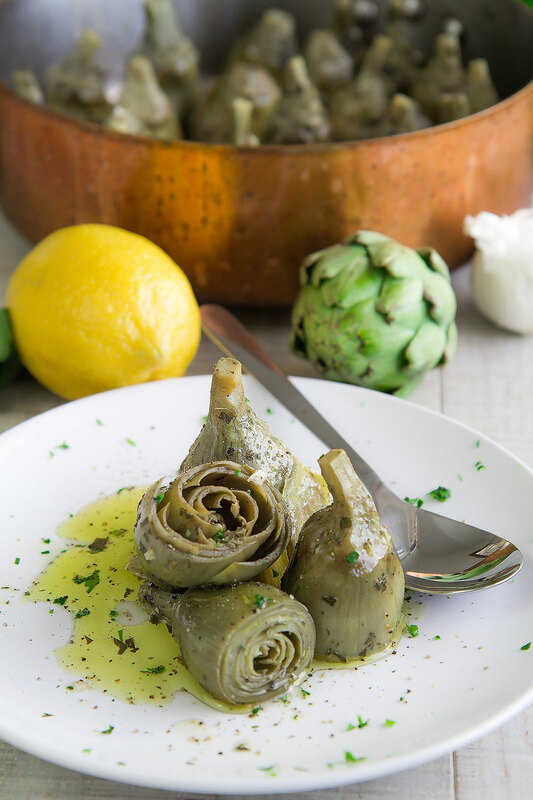 The artichokes are seasoned with garlic and fresh herbs, then cooked until tender but still in shape: delicious! PICO DE GALLO RECIPE & HISTORY – Traditional Mexican salsa! Pico de Gallo is one of the most simple and popular Mexican sauces. This “salsa” is a must-to-serve dish over the tables of the Mexican restaurants, along with Nachos, Salsa Picante, and Salsa Tomatillo. 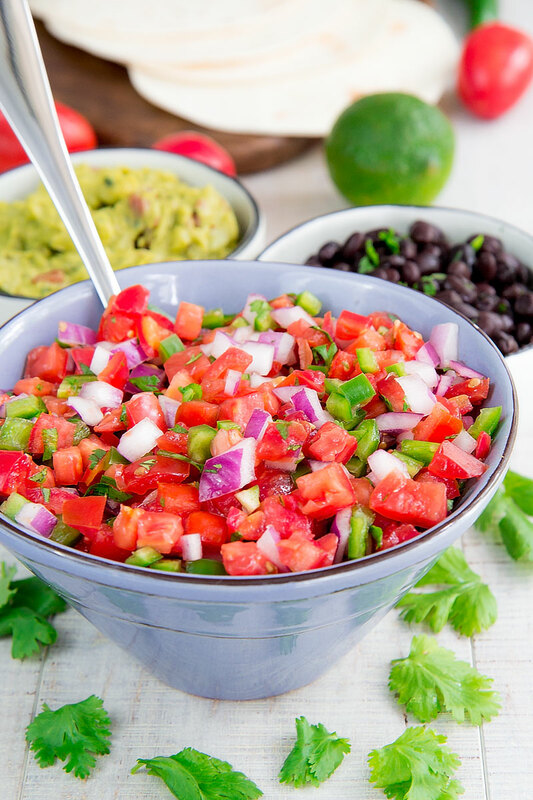 Called also Salsa Bandera (flag sauce) because of the same colors of the Mexican Flag, Pico de Gallo is made with simple and healthy ingredients, without any fat adding: it’s vegan, and it’s delicious! Here the whole history and the traditional recipe! 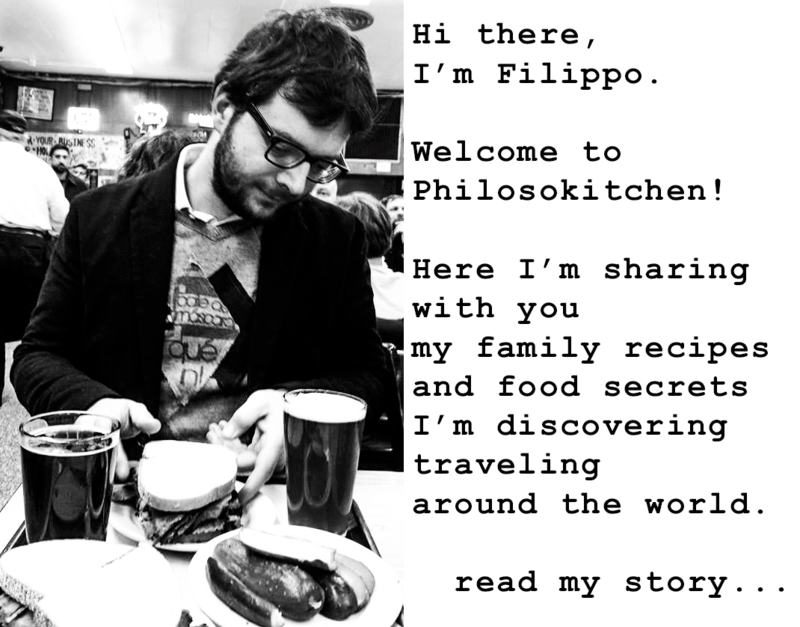 RIBOLLITA – Tuscan bread soup recipe & history – all you need to know! The Ribollita is one of the most popular Italian bread soups. This historical recipe prepared in Tuscany since the Middle Ages, and came from the necessity to reuse the stale bead mixing it with the herbs and vegetables available in the garden: the result is simply delicious! 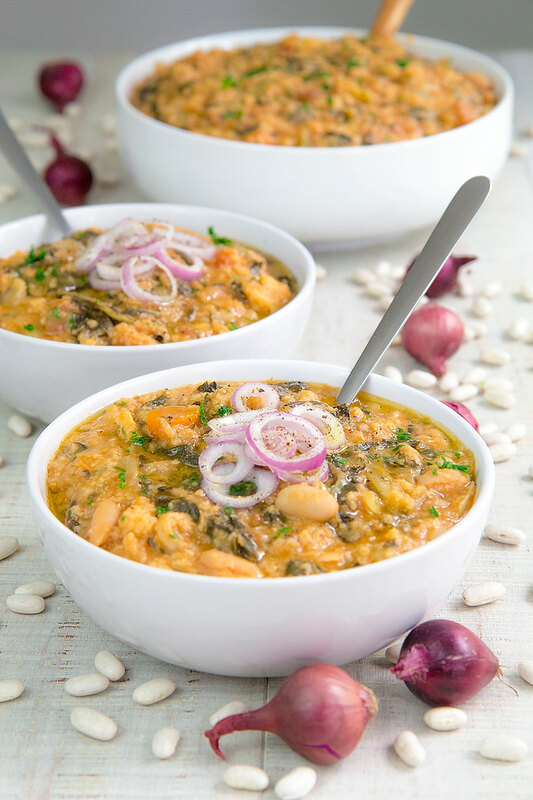 To prepare an authentic Ribollita, Tuscan bread, Lacinato kale and beans are essential ingredients: a traditionally vegan delight!